With the 2018 FIFA World Cup just days away, it's a good idea to sort out where you're going to catch each of the matches. Footie fans in the capital should head down to these places for all the action and a great spread of food and beverages as well. 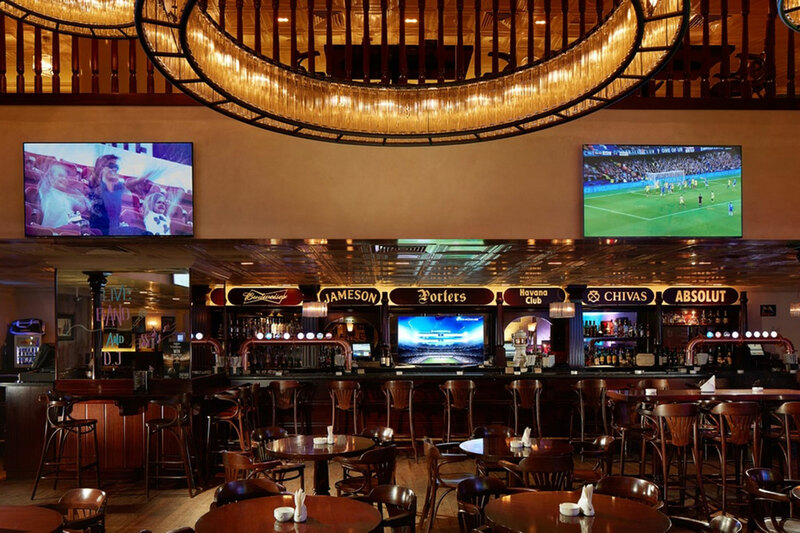 Head on down to the Irish bar to cheer your team on as you watch the match on one of the 21 TV screens, and the one very large projector screen. It also has great deals on food from all over the world and if you wear your team’s colours you might even win some great prizes. 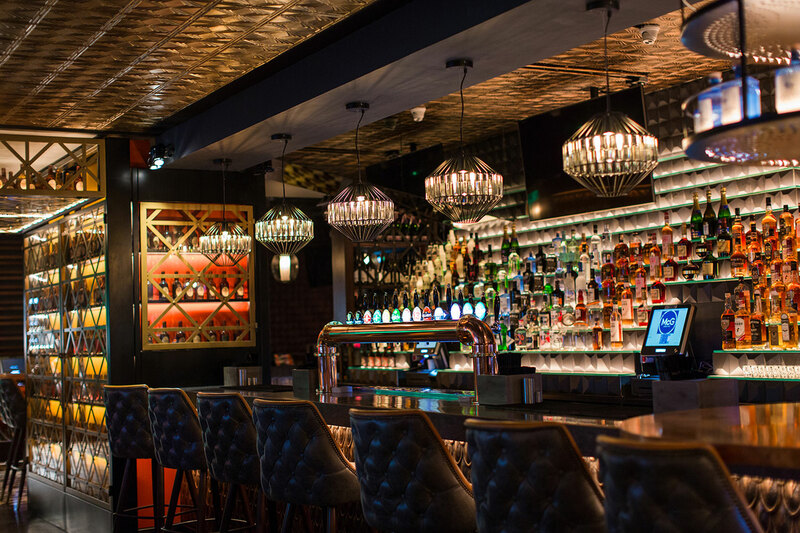 Grab your mates for a great night out with happy hour on till midnight for the World Cup. 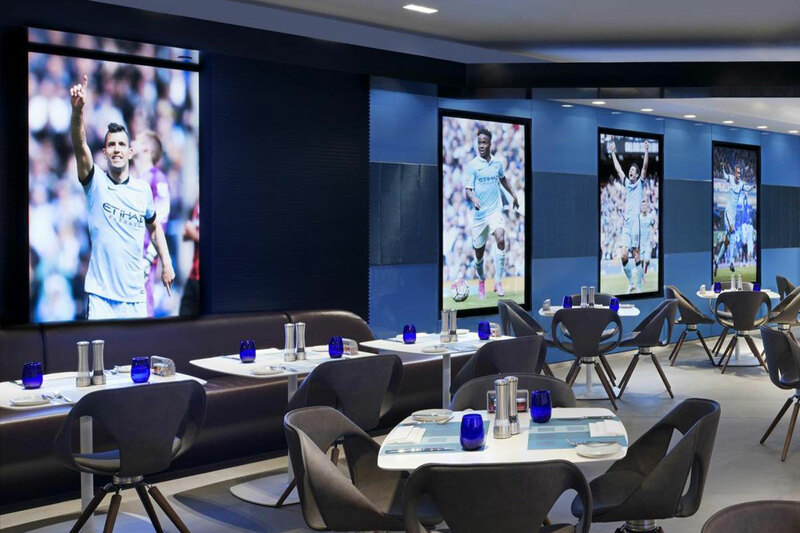 Watch all the action on one of the 14 screens available, there’s no way you’ll miss any of the footie action. You’ll be sitting at the edge of your seat as you enjoy the thrill of the football action on the big 4x3m screen in the air-conditioned tent. Fans can also look out for some great offers on food and beverages with Japanese, Lebanese, Middle Eastern and Moroccan cuisines. 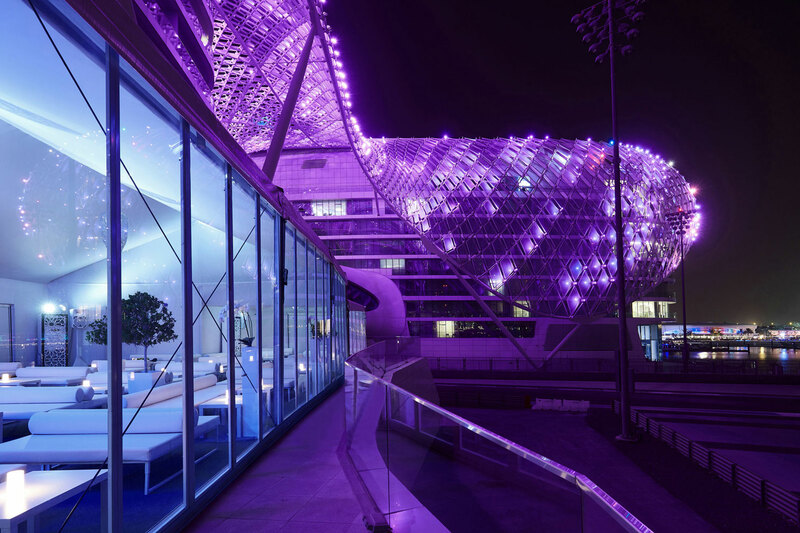 Overlooking the Yas Marina Circuit, it doesn’t get much more scenic than this. 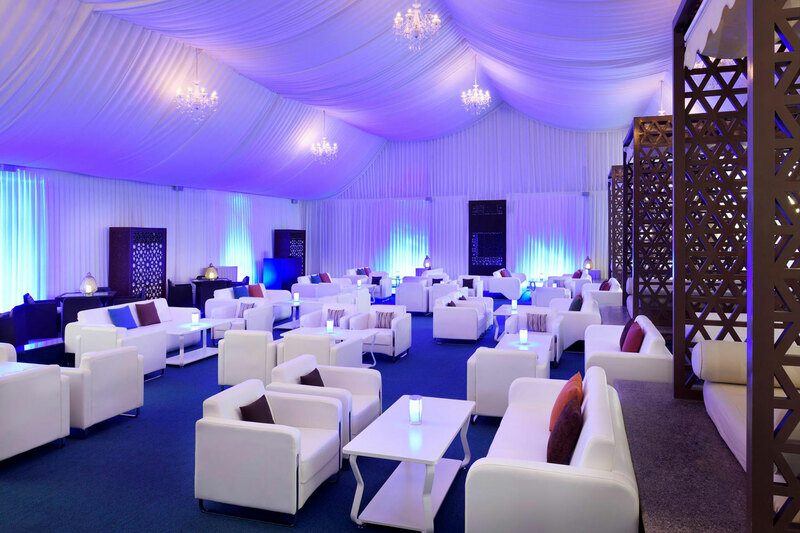 Its World Cup exclusive terrace tent is a great place for fans to get together and experience the electricity as you watch the match on of their many TVs. There’s a shisha zone, too. With two great spots to get immersed in the game, choose between the rooftop or the tent. They’ve got a wide variety of bites and beverages on offer throughout. With dishes prepared for each of the 32 countries in the World Cup, expect plenty of Spanish, Mexican and, of course, Belgian cuisine. Take part in the chicken wings challenge by eating as many as you can during a match and you could win some fantastic prizes. 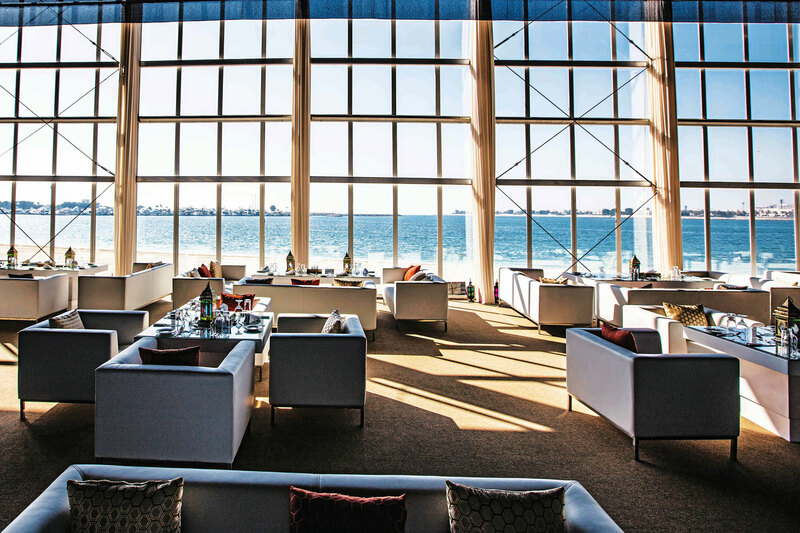 It’s the epitome of luxury, and you can catch the games at the Palace’s transformed World Cup tent on its beachfront pavilion for a day of fun in the capital. With a giant 7x4m LED display, you won’t miss any of the action and including cheeky fouls, thunderstruck goals and dodgy decisions..
With a World Cup Cooler deal, a PlayStation 4 competition, a whopping, great big happy hour from 3pm-12am and of course giant screens to watch all the action on, this is the indoor spot to be to get away from the scorching heat this summer. If your team loses, they might just give you a 30 percent discount, too. You’re bound to get the most comfortable seat here, which is perfect especially when you know a match is about to run into extra time with all the drama live on screen. Don’t forget to wear your team’s colours for special discounts on beverages. 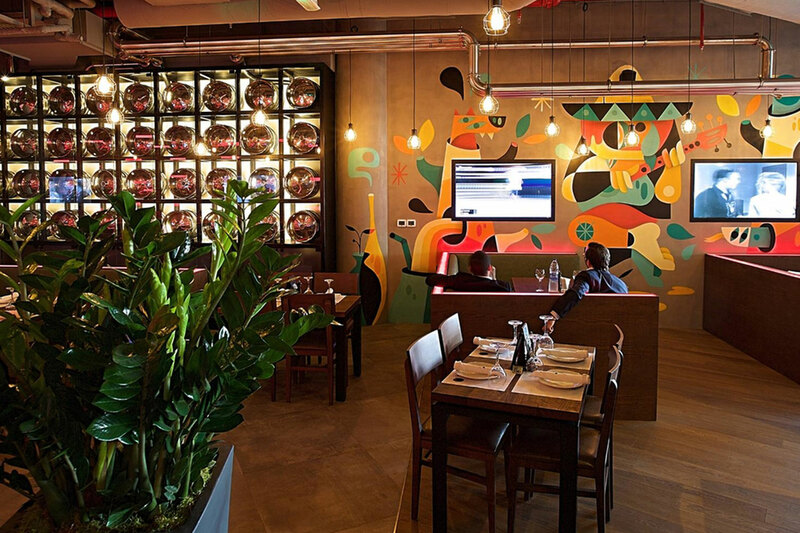 Bringing Britain to Abu Dhabi, be sure to catch all of England’s matches here for a great atmosphere with many of the local expats piling into the venue. With great deals on food and beverages available, you won’t want to miss out on this one. 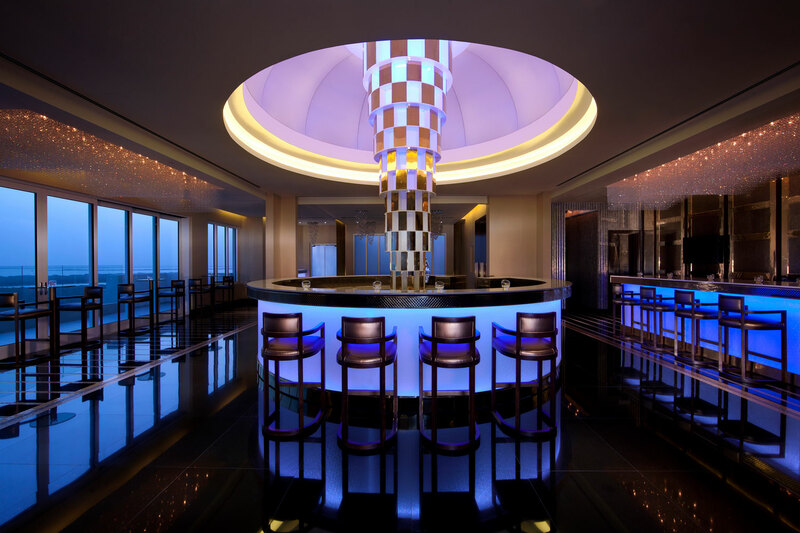 Be sure to wear your team’s jersey on the day of their match for a complimentary house beverage. 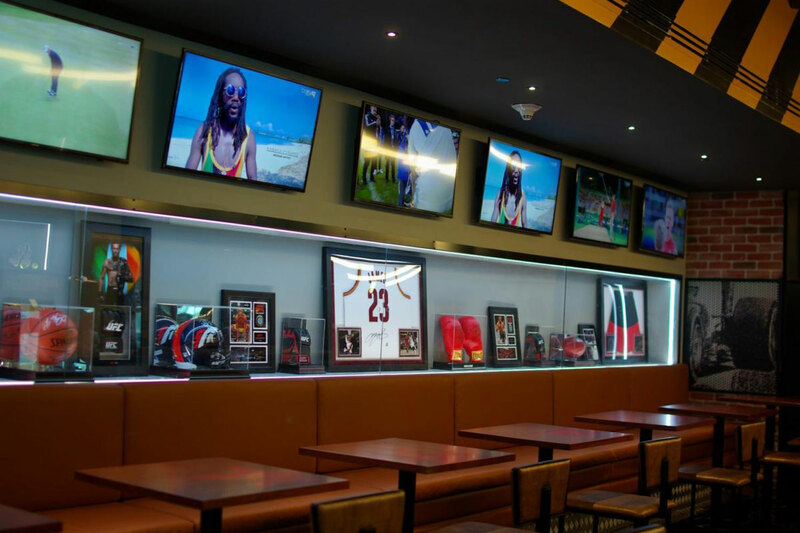 With the first game right around the corner, catch the games on one of the 76 HDTV Screens, live from Russia and with accompanying commentary. You could even stand to win your height in beer, we haven’t seen a cooler offer yet. 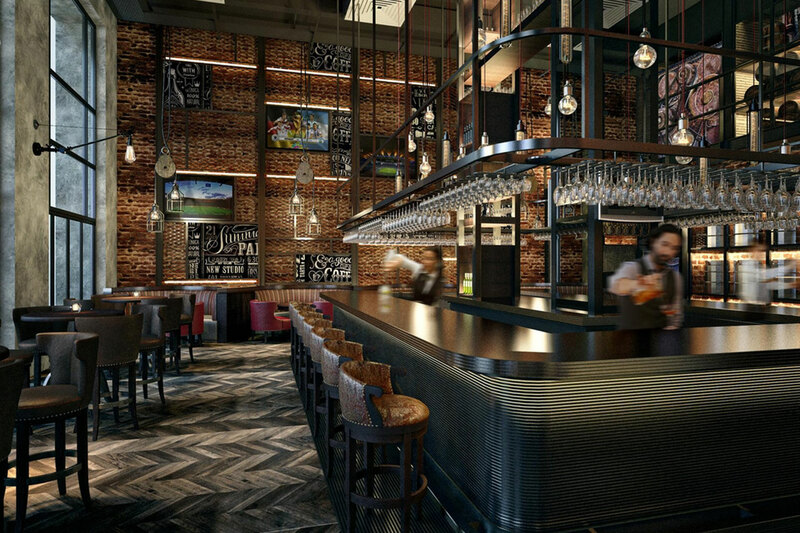 Dig into authentic British and American dishes in Saadiyat Island’s first ever gastropub concept. 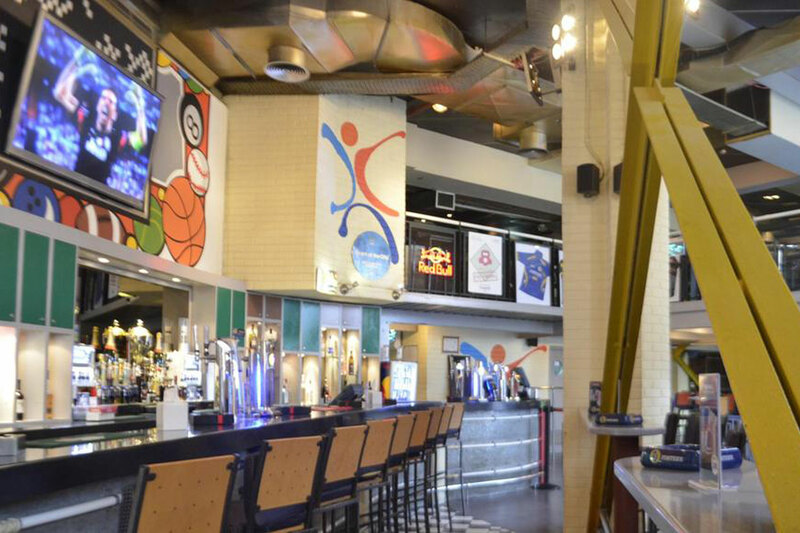 Watch your team play and mixed beverages in the chilled and modern surroundings of this great venue. Enjoy some delicious Mexican food as you cheer for your team to win the iconic cup. With nine screens and one projector available, watch every heart-wrenching foul and free kick unfurl. Oh, and the venue’s even got some beverages on offer. With two of the hotel’s venues celebrating the World Cup’s arrival, there’s no way you could miss any of the action. 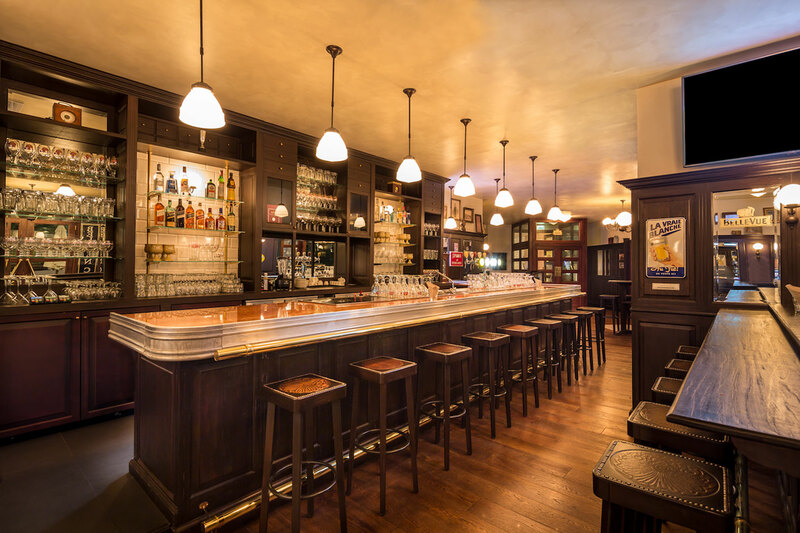 Porters will screen the matches on several large displays with themed décor and food for an English pub atmosphere. 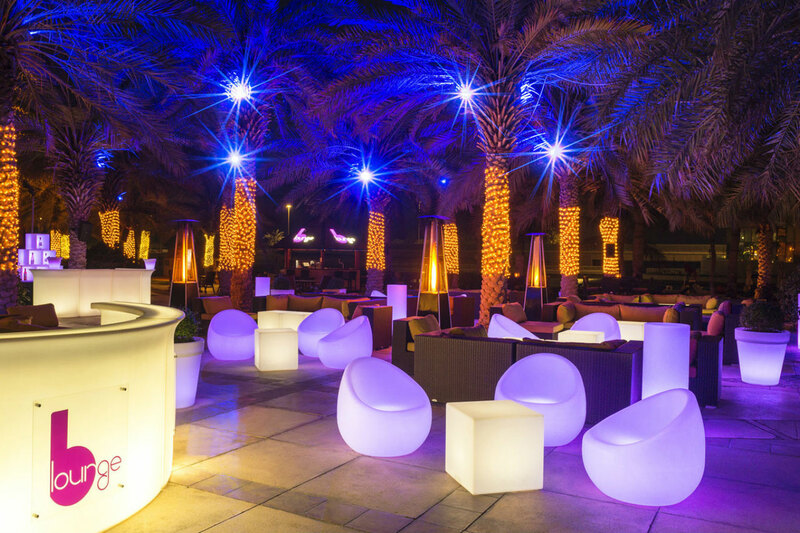 While Sky Lounge Thirty One offers relaxed vibes with food, shisha and drinks.